STAGE SERIES Heavy Ping, Drum Stick from Pro Orca. 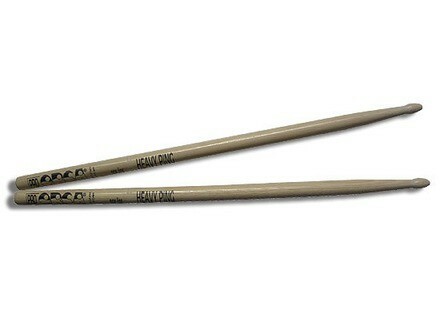 it's the 3rd pair of these sticks that I buy. Before, I played with 5A, not bad, but hey, not too strong, too bad blah. The price is justified, but I never saw him in mind. And yes, I referrer that choice, I also rebuilt.